We’re about to be halfway through this short season, so it’s time for a true ode to American Gladiators with some one-on-one jousting. This week, it’s a male elimination. But first, everyone gets wrapped up in plastic wrap. Unlike The Challenge Invasion, we start Champs vs. Pros with a Bananas toast, because this time Bananas will be in the premiere. 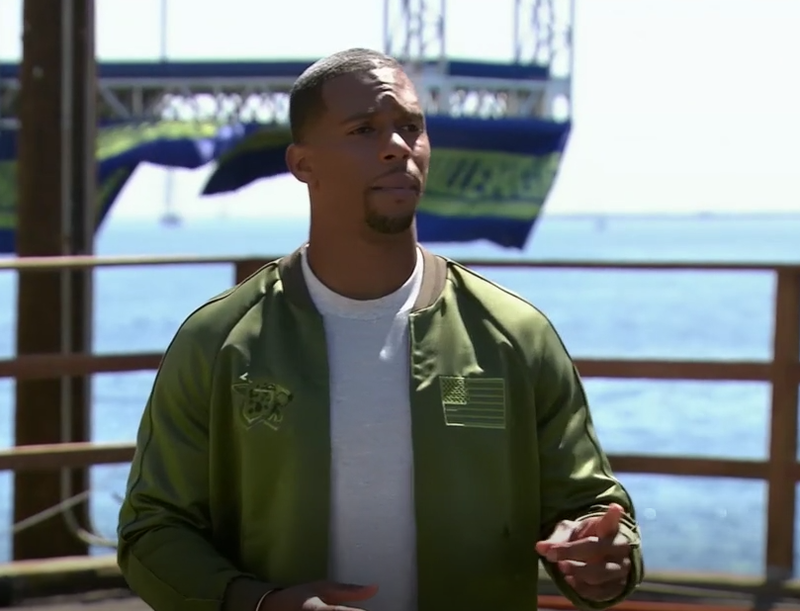 As you may or may not have heard, there will be a six-week special called The Challenge: Champs vs. Pros, hosted by Victor Cruz.